Many home owners want to feel like they live in a serene and peaceful home that’s why they find a lot of ways to make this a reality. Our client from Tayabas Quezon has a new house and they chose to create a traditional and romantic home theme. 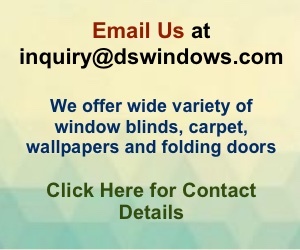 Their ideal design is to create a soothing atmosphere, away from the busy life and one that promotes intimacy and love in their house, especially that the owner of the house is newly married couple. Designing a house isn’t all about beautifying a home, but also reflecting and connecting on how the people lives in their home. Since the owner of the house is a newly married couple and just starting to live together they decided to create a traditional and romantic theme home. To accomplish the traditional and romantic theme for your home you need to choose the right color, sizes and texture of all the materials and furniture as well as how you put it into the right places. A romantic home interior is a traditional calming style that charms our senses through soft color palettes, paintings or simply vintage and romantic pieces of furniture’s or figurines. Romantic interior does not mean you have to make a romantic setting everyday it is all about the mood in your home; you can start by simply choosing the right window coverings, home paint, furniture’s, accessories and lightnings. 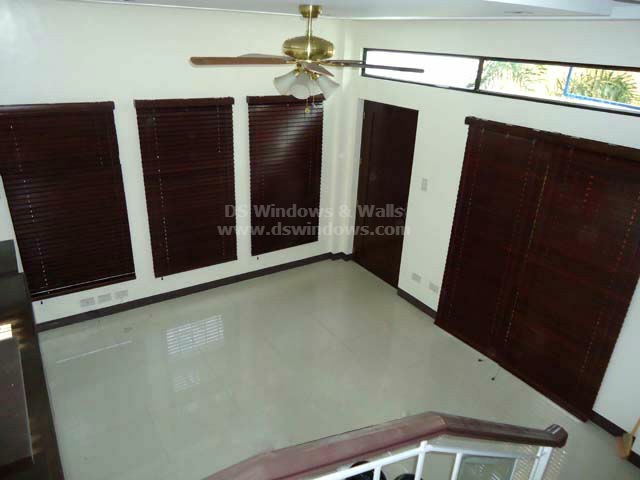 Our clients chose to use mahogany wood blinds as window cover in their living room. Wood Blinds is a sophisticated blind and can do a great job when it comes to controlling the sunlight and at the same time providing a fantastic home lightning’s. Wood Blinds are a beautiful addition to any home, especially when you are aiming to have a peaceful traditional theme yet romantic haven. And as we can see in the picture the living area of our client, has so much space. 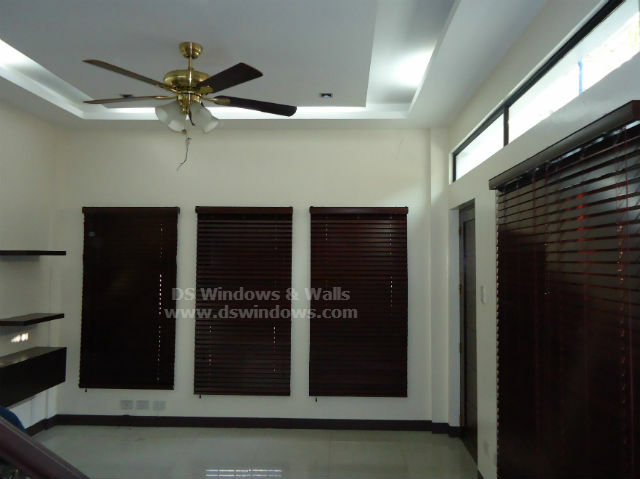 Using a darker color for window blinds and white wall paint creates a beautiful contrast and a warm atmosphere. Designing Traditional and Romantic is not unrealistic it is totally cool and doable. Traditional home interior is often mixed with a softness that is how romantic ambiance comes out.